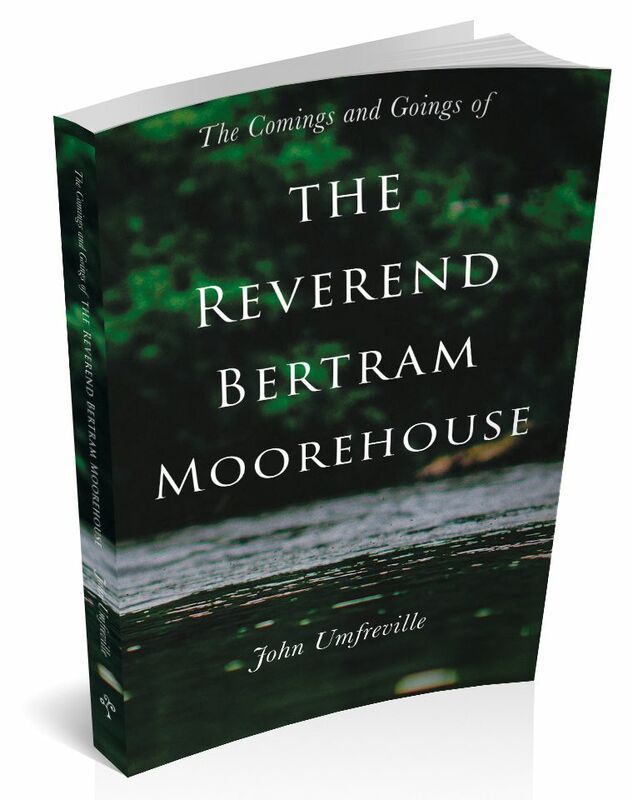 Insightful historical novel based on the character of the Reverend Bertram Moorehouse. Returning from his missionary work in India, the Reverend Bertram Moorehouse settles his wife and two teenage daughters into a blossoming riverside town in England. He hopes they will become polished and more acceptable to the English gentlemen he hopes will be their husbands. However, he is drawn into the schism between the Temperance supporters and the brewing masonic majority. After a public and private scandal Reverend Moorehouse finds himself posted to Australia alone, a minister to an ambivalent flock. He soon realises he would be better off with his family in England, but with the Boer war raging, can only get as far as Cape Town. Can he return home, and exact revenge for the wrong that sent him across the world? Based on true life events, follow the comings and goings of the Reverend Bertram Moorehouse as he navigates the social terrain of the late Victorian era. This book is available for a wide range of e-readers including Kindle, Kobo, Nook and iPad. Following retirement from a career in the petrochemical industry, John Umfreville chose a new path researching the family history and filling in the gaps of earlier works. The main success came with the linking of the English and Canadian branches of the family through exploration of the life of Edward, an employee of the Hudson Bay Company, which led to a reunion of the present day family branches at Sioux Lookout. Separate research was carried out into the history of the malting trade at Henley-on-Thames and also into the politics and life of the most successful Mayors of that town around 1900. This work unearthed a plenitude of unproven facts, stories, and gossip concerning life in this riverside town. This has been used to create a fictional story of a new Methodist minister and his family from India as they try to become accepted into the society of the townspeople.